and there is much more to add. it’s now time for you to take a look! and then let’s have your say! In our last blog post, we reported on what neurology information users really want. 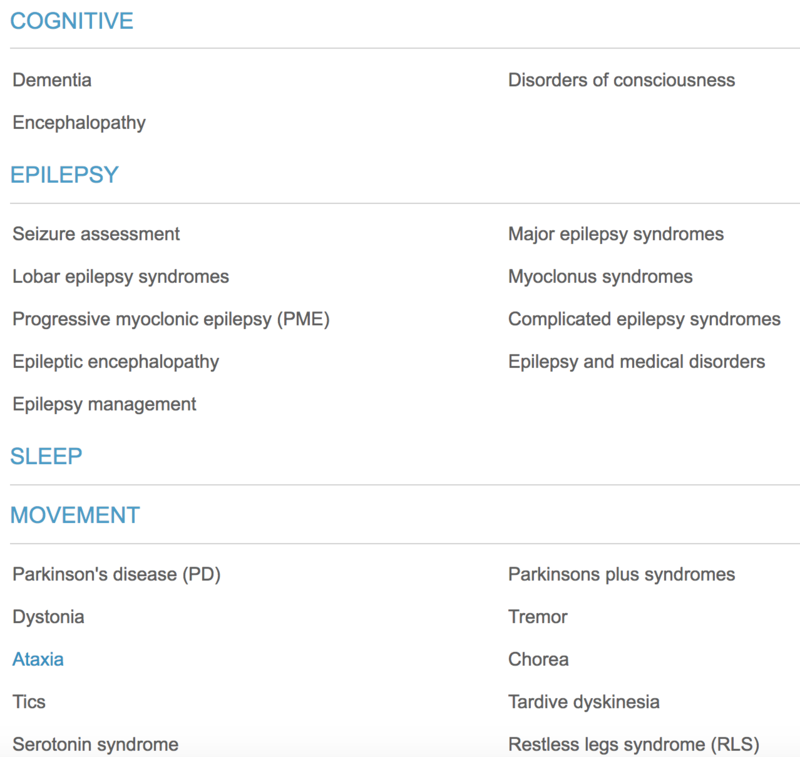 These were the responses we received from an online survey we carried out as a prelude to a major upgrade of our practical neurology database, Neurochecklists. 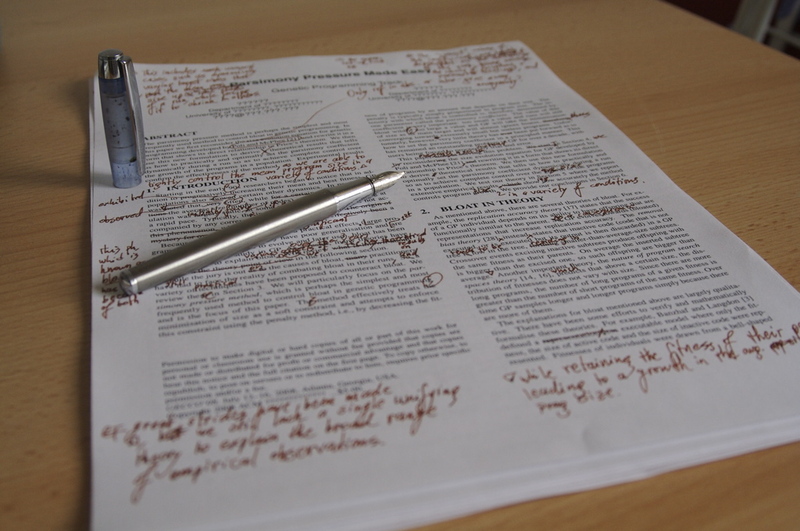 With the results of the survey in mind, we set out to make major changes to Neurochecklists. This was hard work….months of sweat and tears. But we are almost there, and it’s all been worth it. 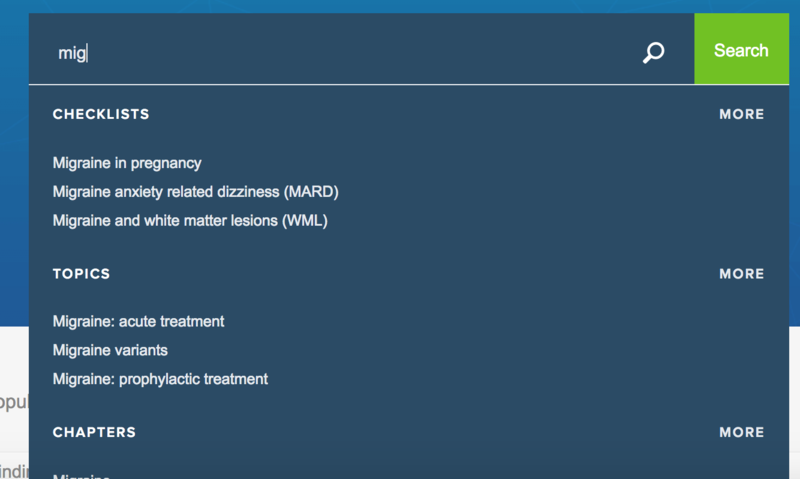 We are now counting down to the new and enhanced Neurochecklists. What have we been up to? What will surprise, and hopefully please you, next week when we launch? Here are 9 major changes to expect as Neurochecklists evolves. The first, and perhaps the most important change, is our enhanced search capability. Users will now find a more rapid and more precise response to their searches. And our search prediction is now awesome…even if we say so. We now have a revised classification of categories, chapters and topics. These are now better tailored for easier identification and location of subjects. We think this completely revamped classification puts the vast array of neurological topics in their proper places. We are particularly proud of our classification of Allied and Systemic Neurology. Check these out next week. Neurochecklists covers an exhaustive breadth and depth of subjects, but casual visitors don’t often realise this. We have addressed this in our upgrade by introducing revolving ‘explore’ options on the landing page. We have also developed a simplified index page making it easier to appreciate the contents. We are sure this will unlock a vast expanse of practical neurology for every user. Neurochecklists is a professional site, containing only evidence-based and fully referenced content. 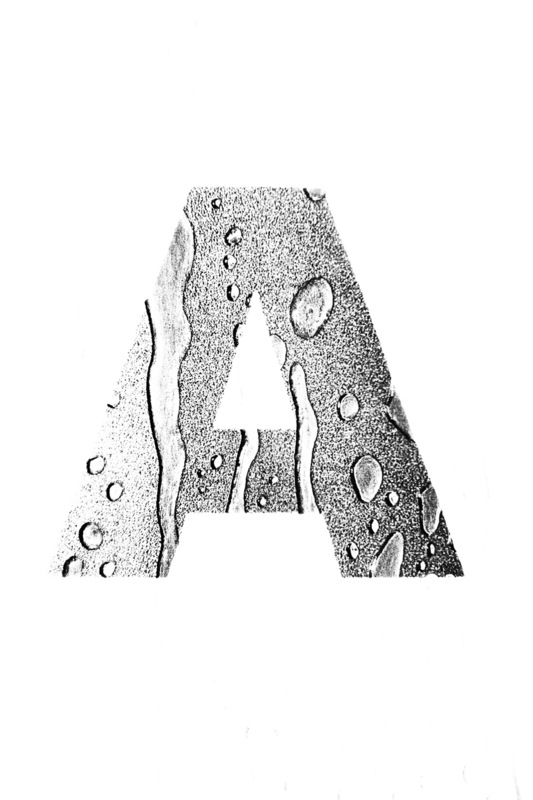 We however thought our current font does not adequately reflect this. We therefore scratched our heads, losing a lot of hair in the process, to come up with a better font. We wanted a more professional and bold font, and we think our choice of Arial is justified. Whilst upgrading the Neurochecklists site, we took the opportunity to review each checklist for brevity and clarity. The goal was to enhance accuracy, currency, and conciseness. We are certain you will notice the difference. But don’t forget, this is a continuous process. 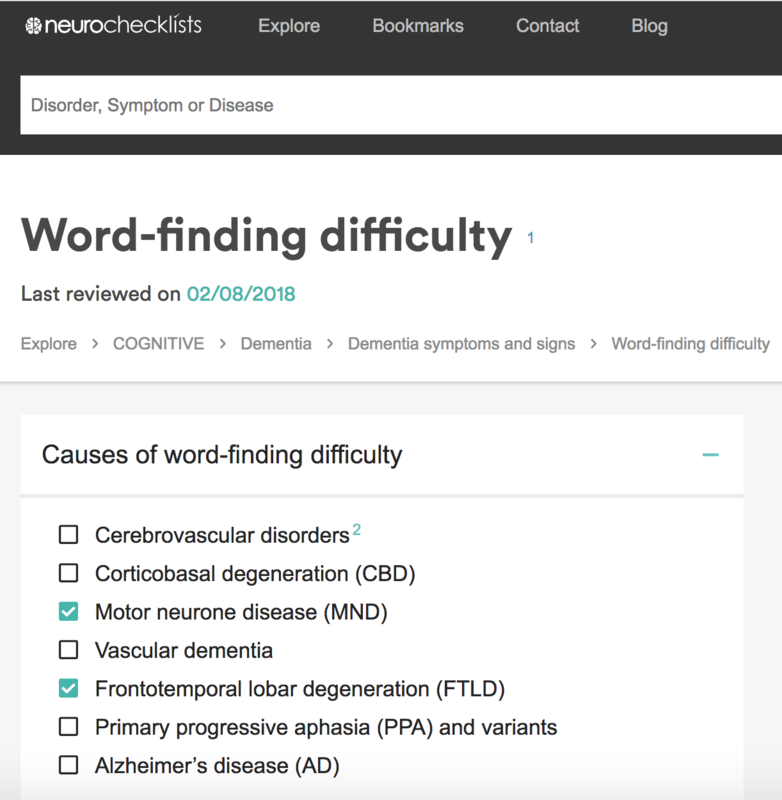 As part of our drive to provide relevant and current neurology information, we have now included, for each checklist, the date it was last revised. In this way users will check how recently the information contained was revised. And this also keeps us on our toes…we now absolutely have to maintain Neurochecklists as an up-to-date database. We have changed our bullet format to reflect what checklists are all about. Each item now has a box which can actually be ticked off! A small but important change we think. 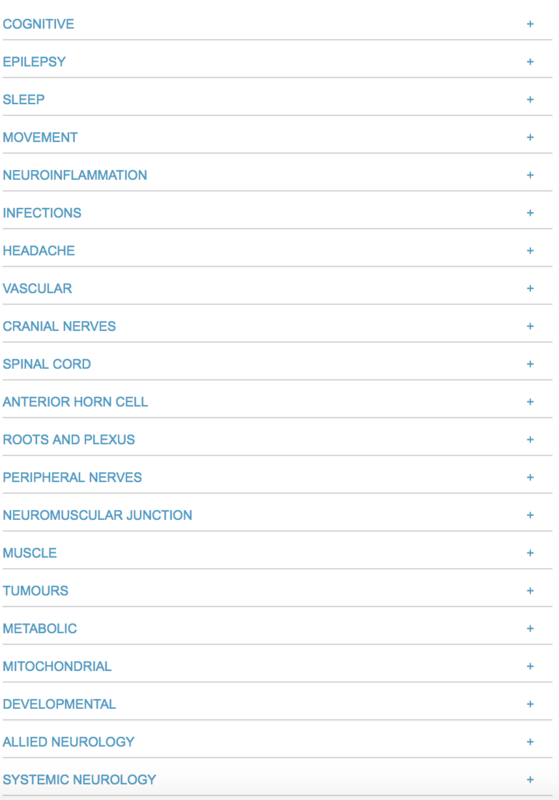 To encourage visitors to browse Neurochecklists, we have unlocked the whole site. 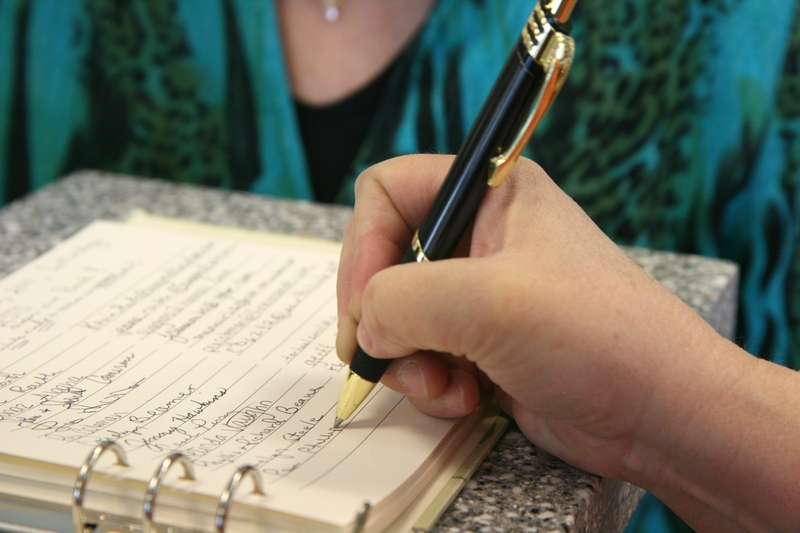 Visitors can now see the first part of each and every checklist without the need to register. The requirement to register however still applies if visitors want to access the full checklist. Registered users will have free access to 15 searches, but with our upgrade, we see no reason why anyone will want to subscribe to our premier account; at the price of a cup of coffee and cake a month, this enables access to all areas, at all times! Users currently have access to a single premium subscription option. With our upgrade, groups of 10-50 people can sign up to our group subscription. We are also setting up a facility for institutional subscriptions for medical schools and hospitals. These 25-50% discounted options will cut individual costs, making it easier for students and trainees to access Neurochecklists. We have more upgrades up our sleeves as we work tirelessly and relentlessly to provide users with probably the best neurology database on the planet. So watch out next week as we launch the new Neurochecklists!